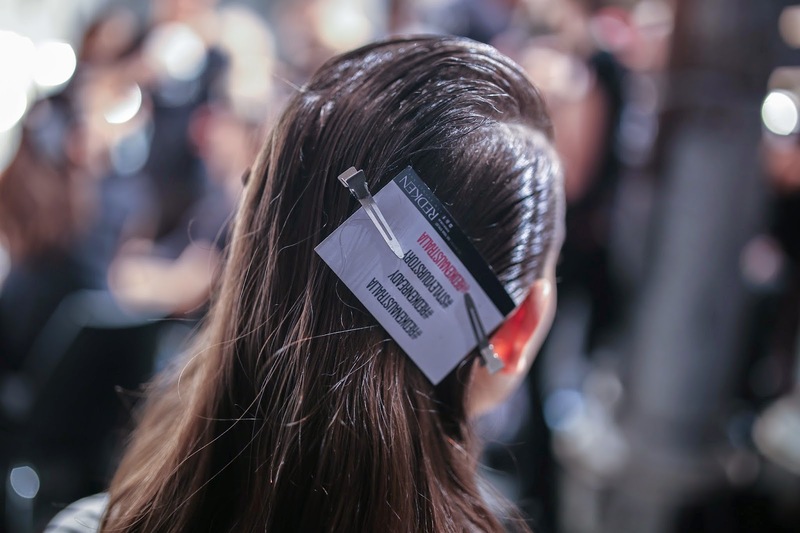 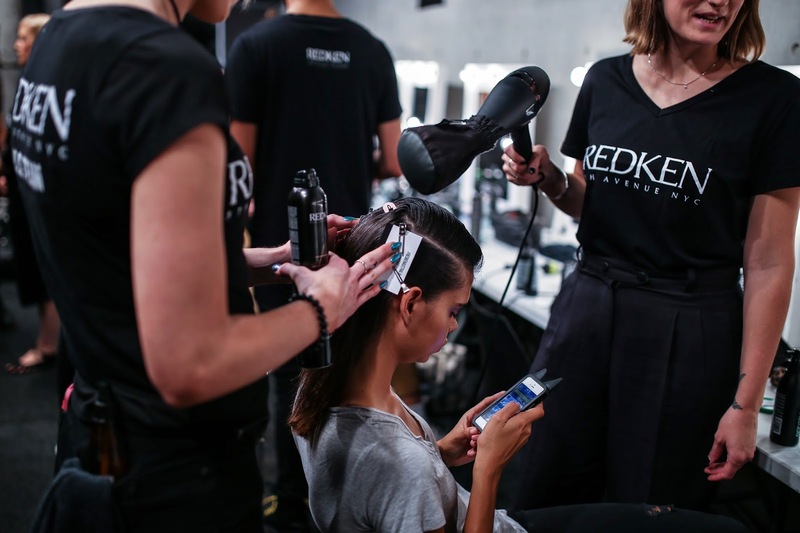 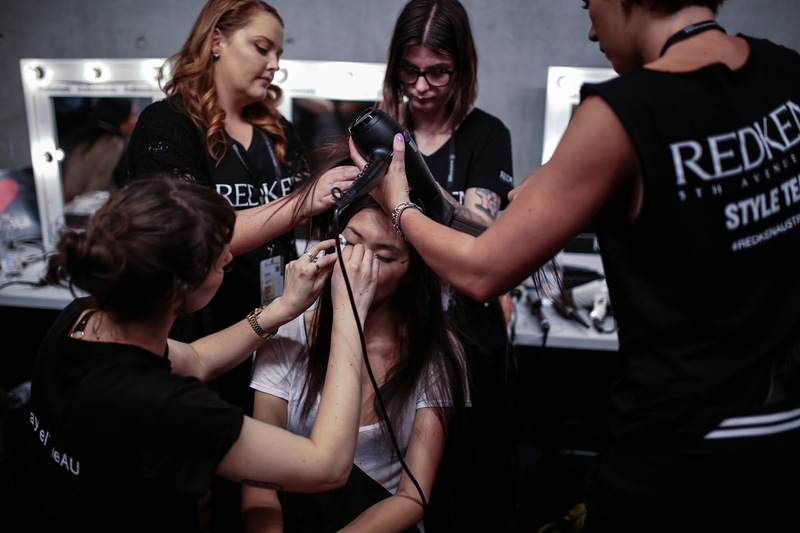 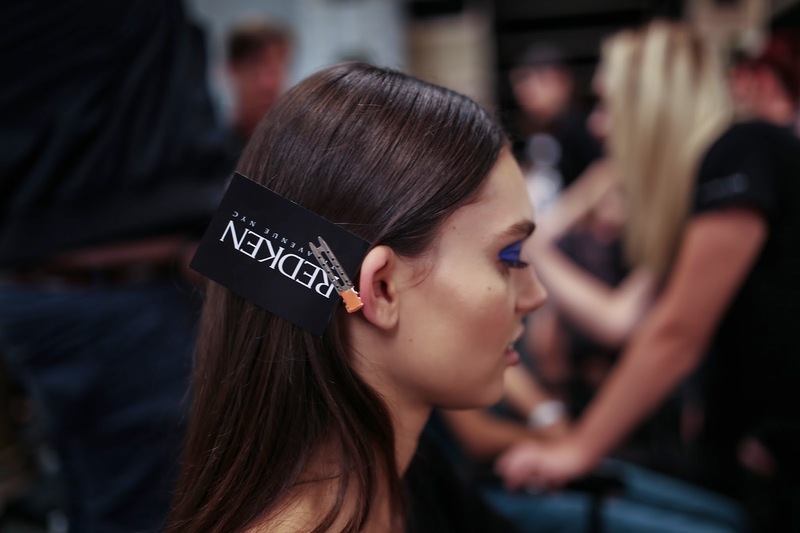 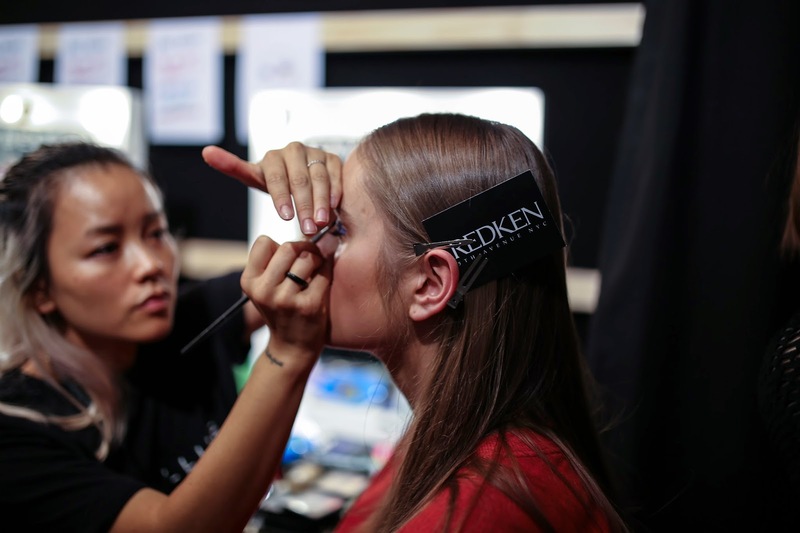 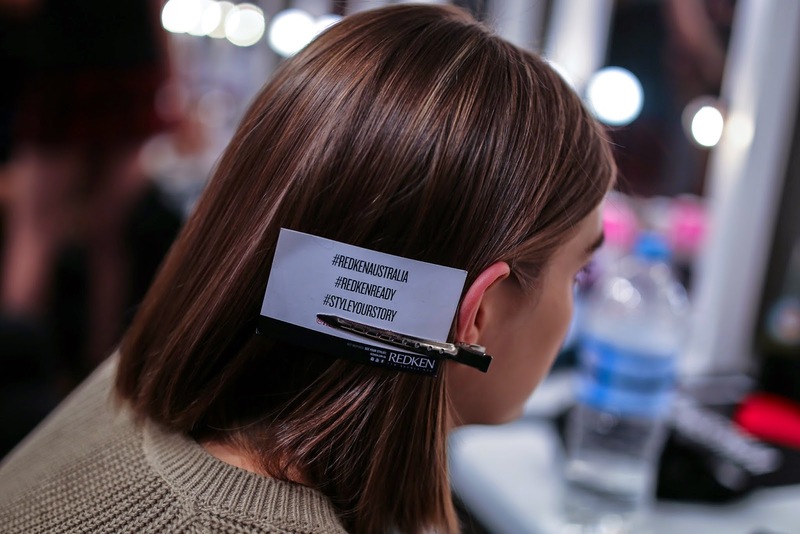 DAY TWO saw a quiet brisk morning much like a calm before the storm as the Redken team piled in to Carriageworks for TOME backstage. 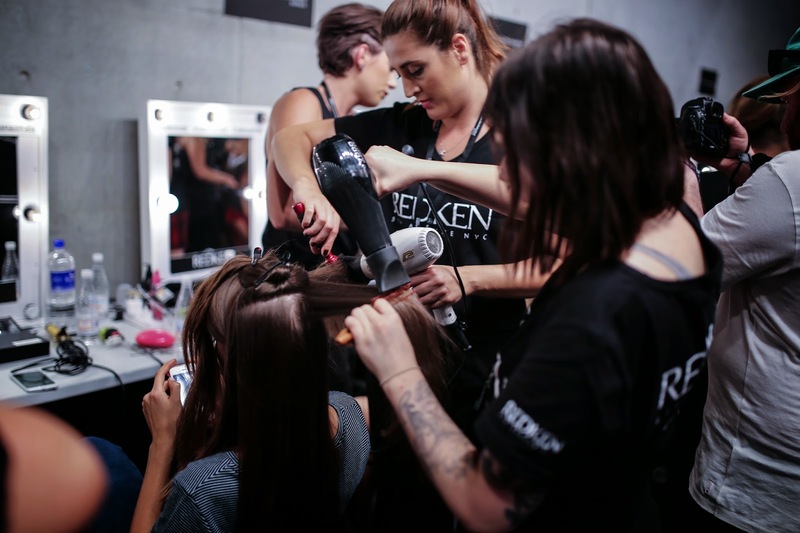 Thankfully there was room to move whilst backstage giving me ample opportunity to shoot some amazing shots of the Redken team in action. 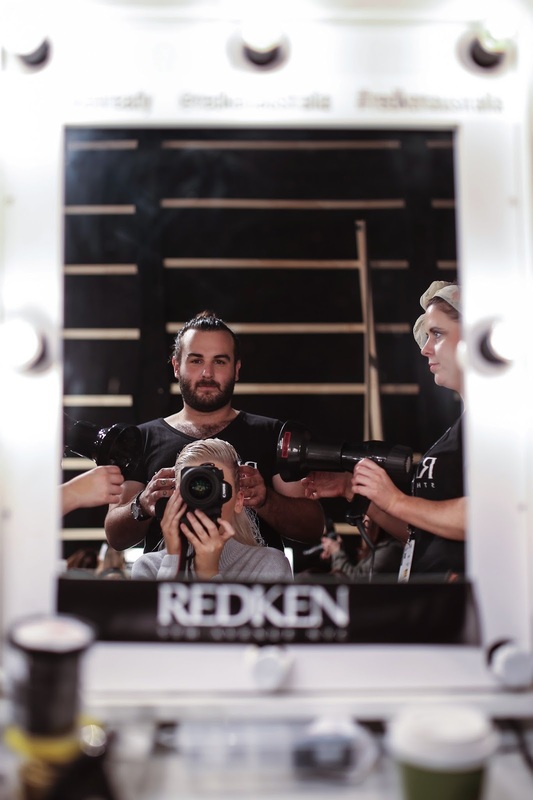 WIth Jon Pulitano for Redken as hair directer I knew I was in store for some accomplished creative looks. 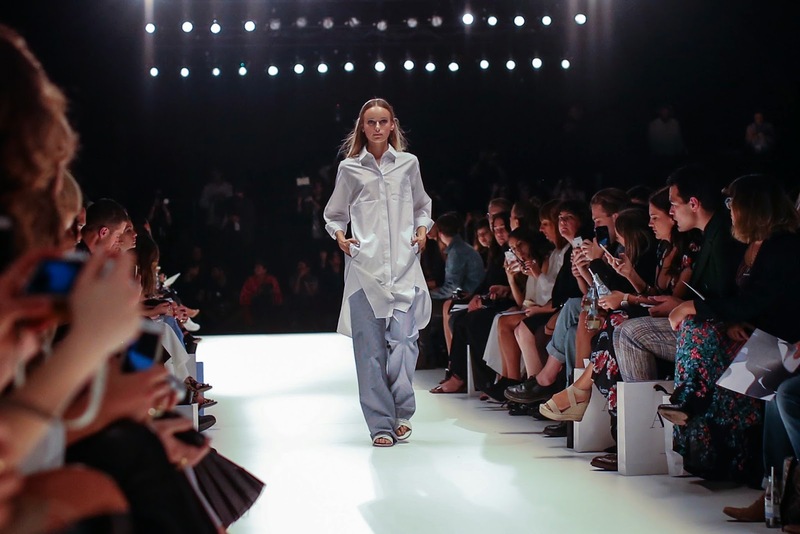 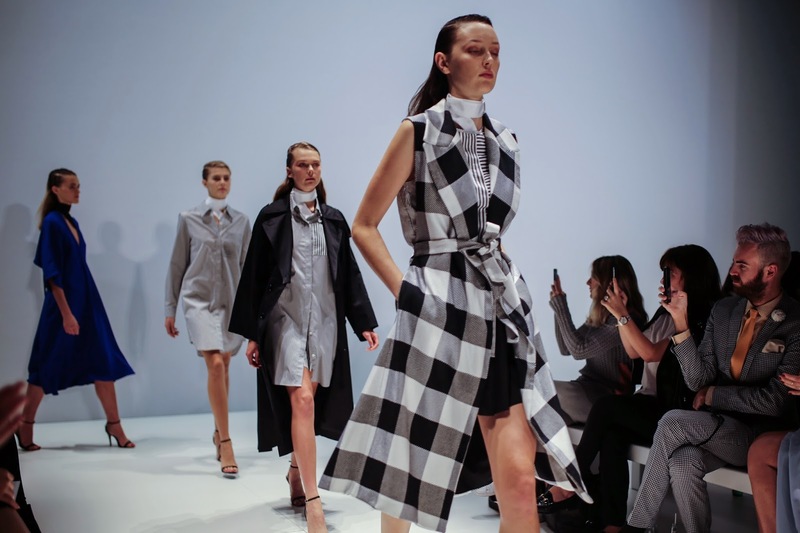 TOME nails feminine grunge like no other designer on the catwalk, taking you from classic black streamline and introducing pops of colour and patterns, it was a match made in heaven for Jon's soft grunge sleek hair. 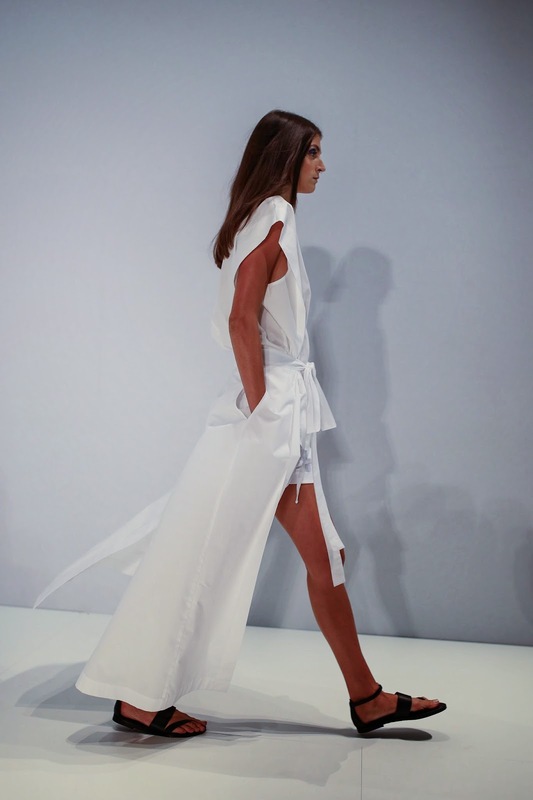 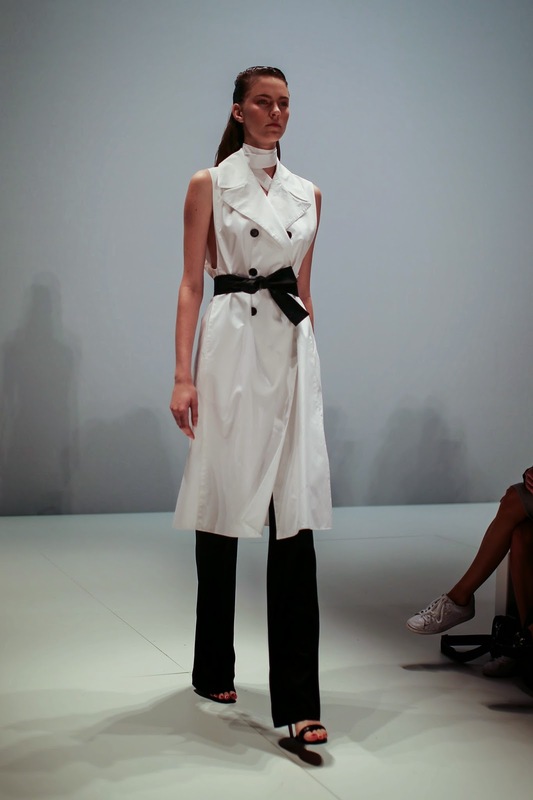 I was also lucky enough to have the same look reproduced which was the cherry on top for my outfit for day two MBFWA. 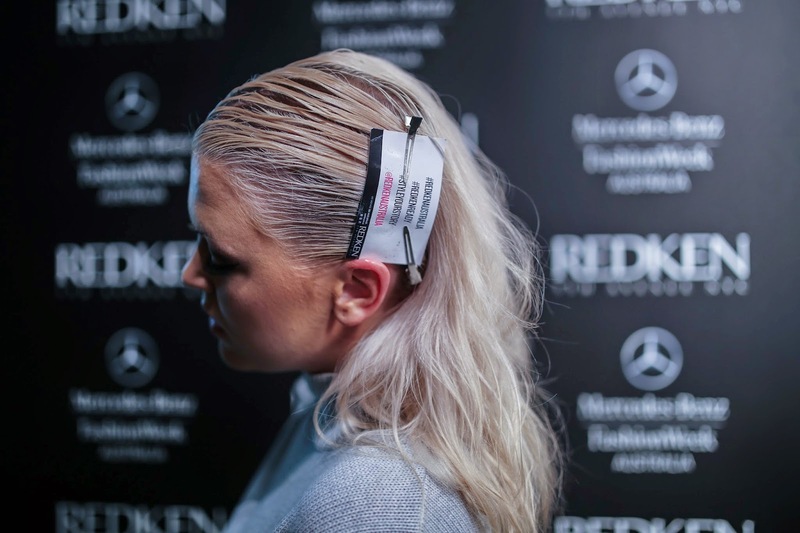 The last show for day two saw Richard Kavanagh and the Redken team go in a completely different direction, introducing sleek straight locks for Gary Begeni. 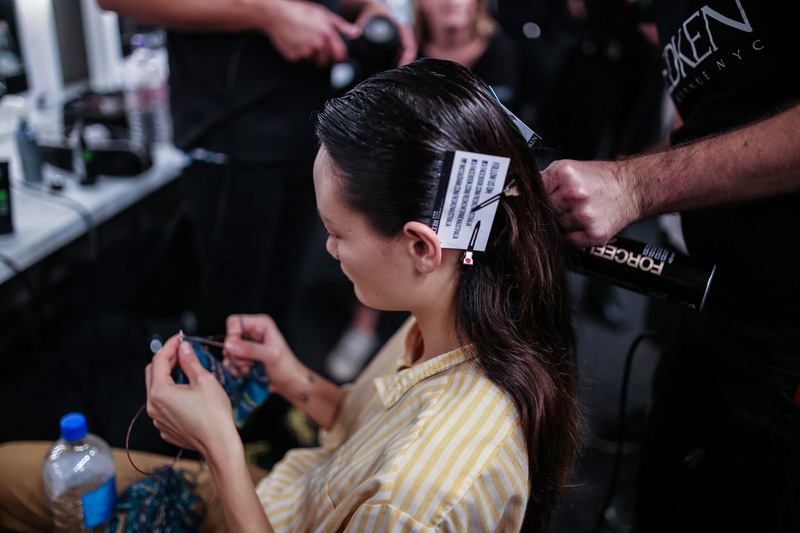 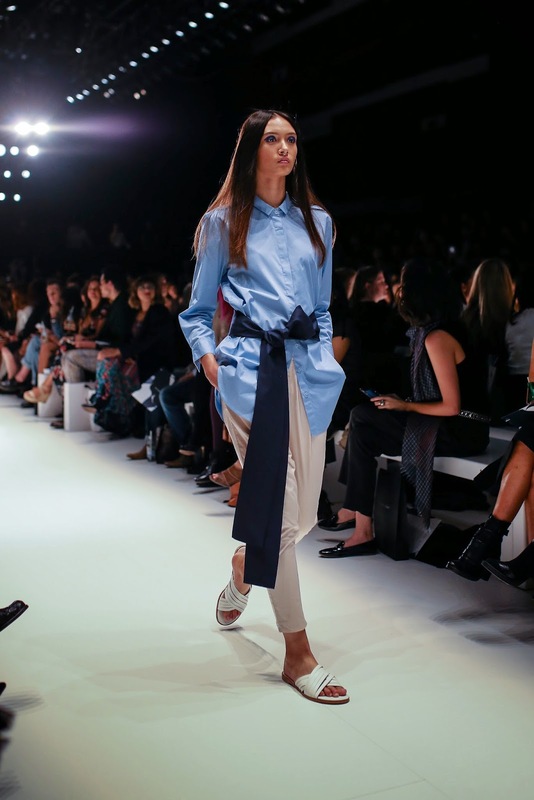 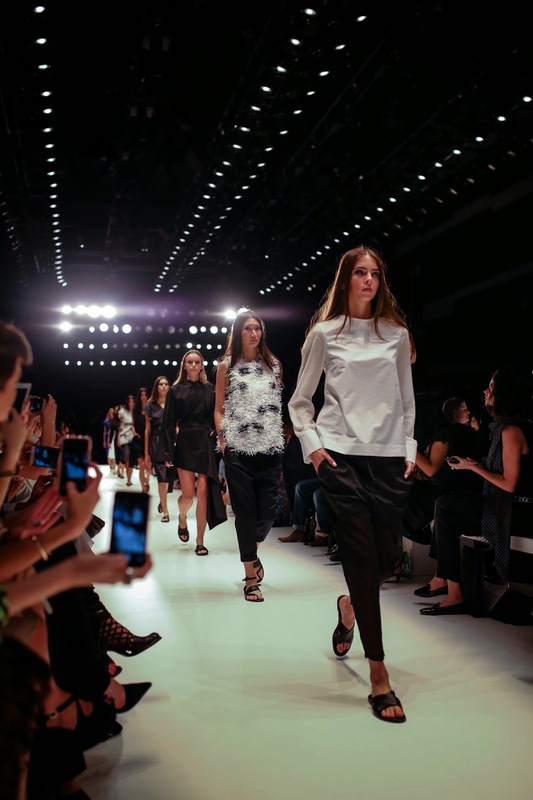 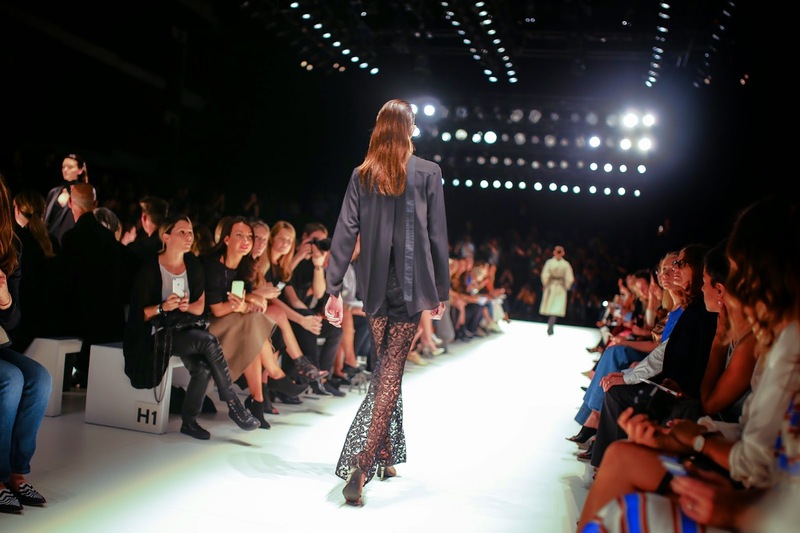 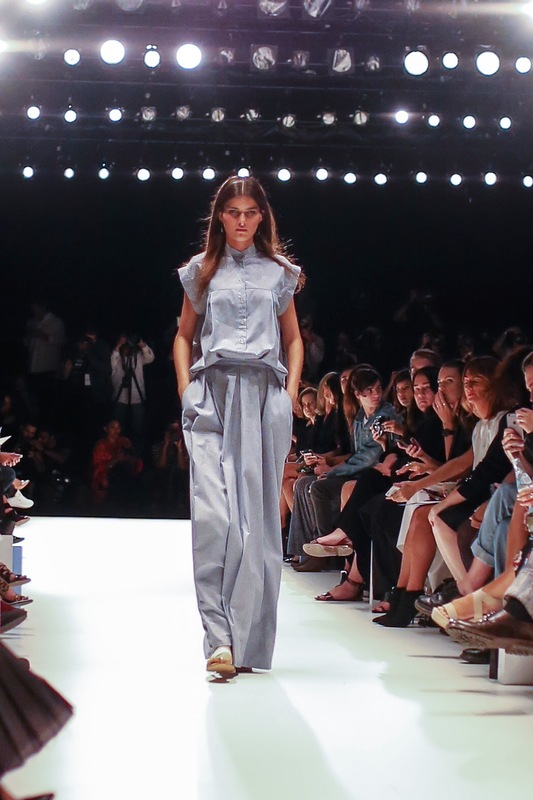 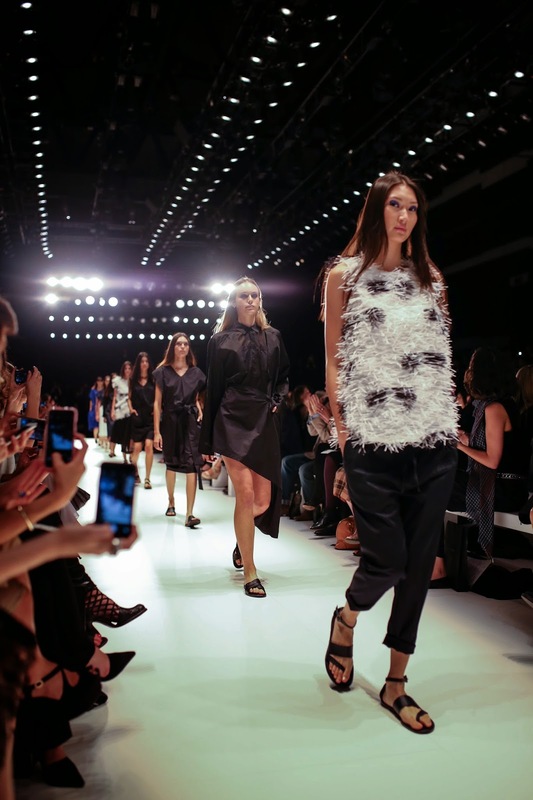 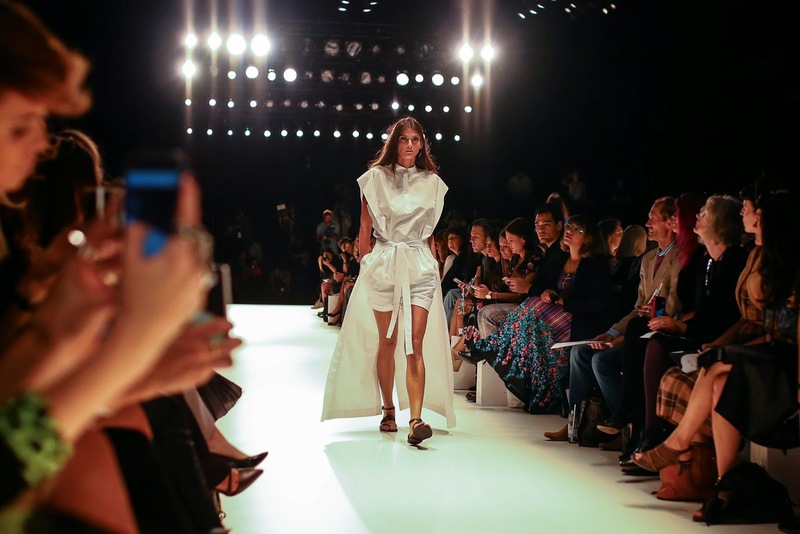 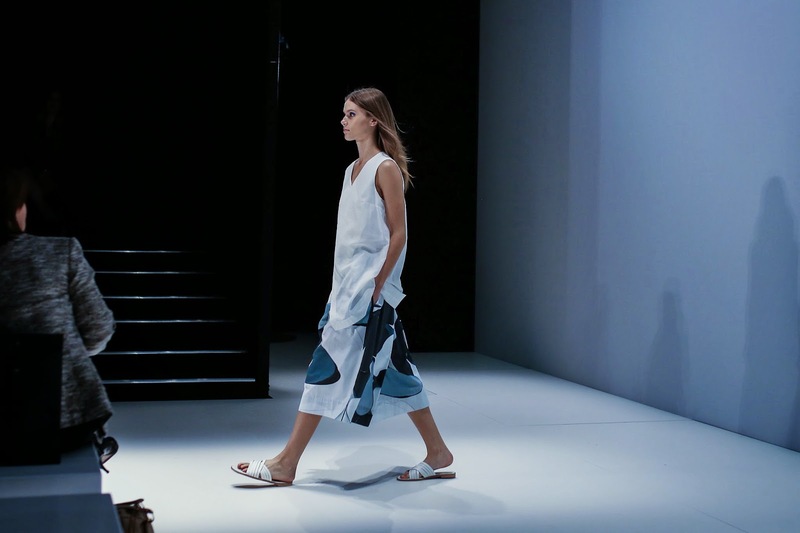 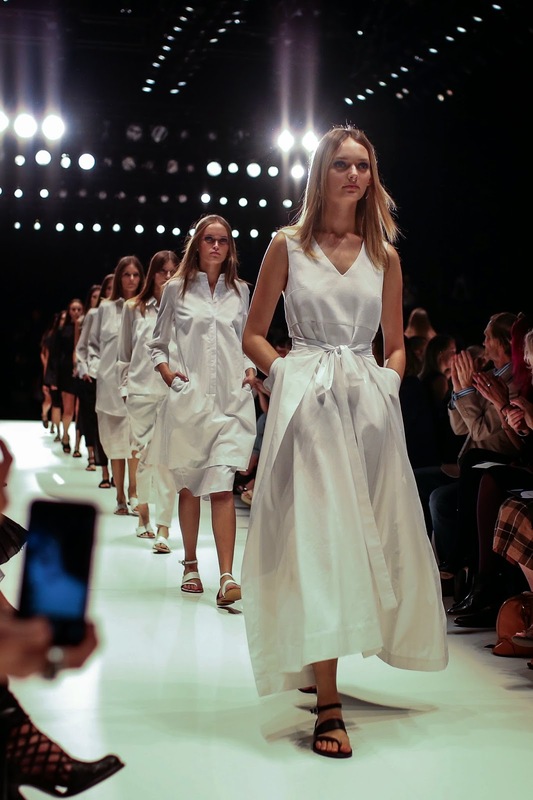 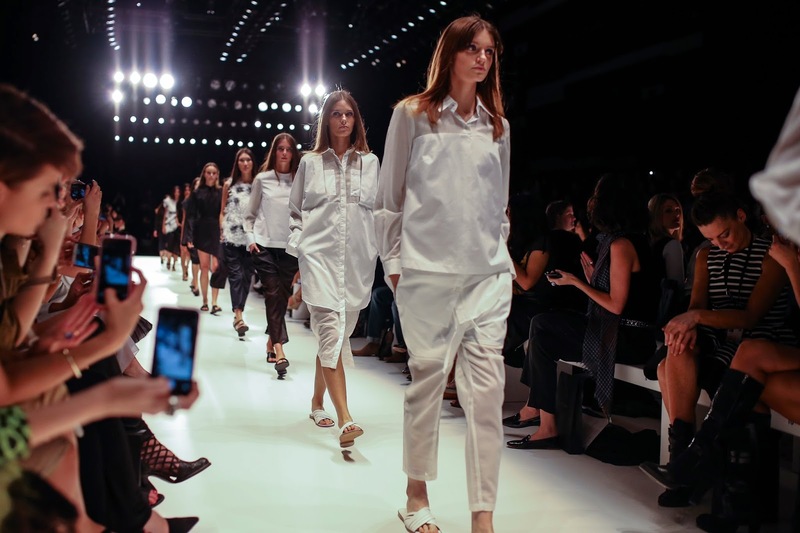 Mixing textures and patterers with simple understated hair gave a cool calm and relaxed feel for the closing show. 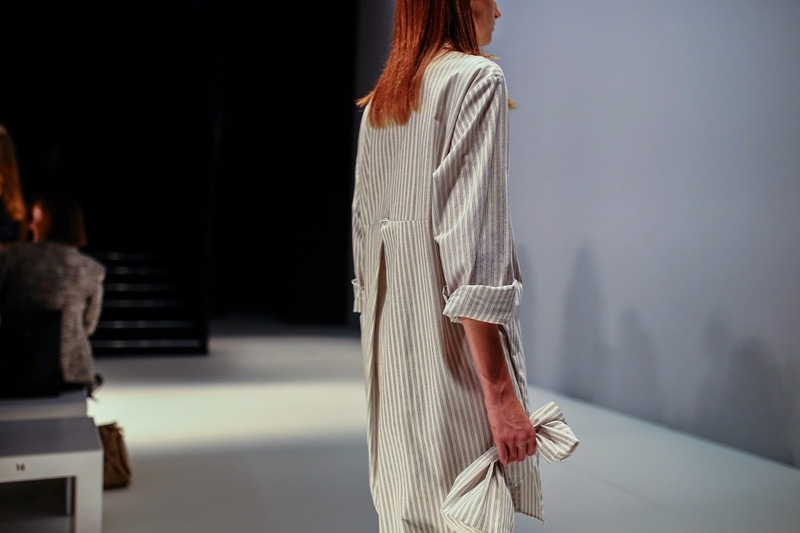 Ending the day on such a high saw me crawl into bed just before midnight dreaming of strong lines, powerfully feminine pieces and just the right about of attitude.